Finding just the right invitation for your wedding is easy! 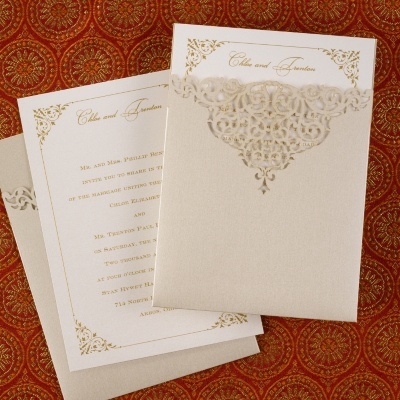 Browse our large selection of invitations online. View print preview as you create your own custom invitation.